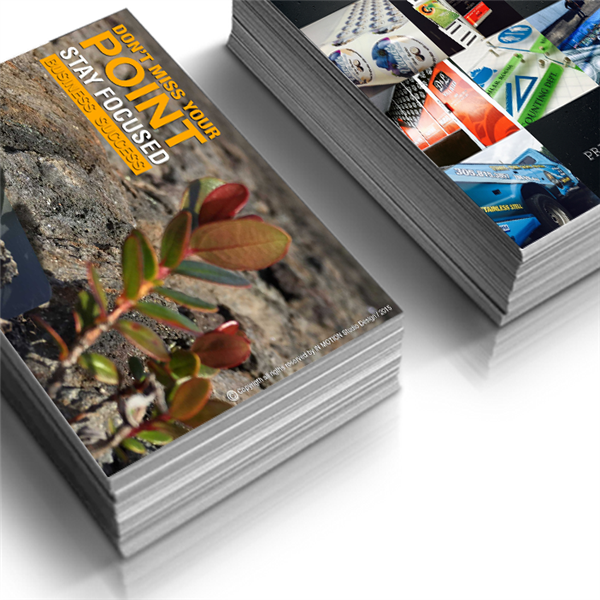 Catalog > DIGITAL PRINTING > BUSINESS CARDS > SILK PLASTIC LAMINATED BUSINESS CARDS 16pts. 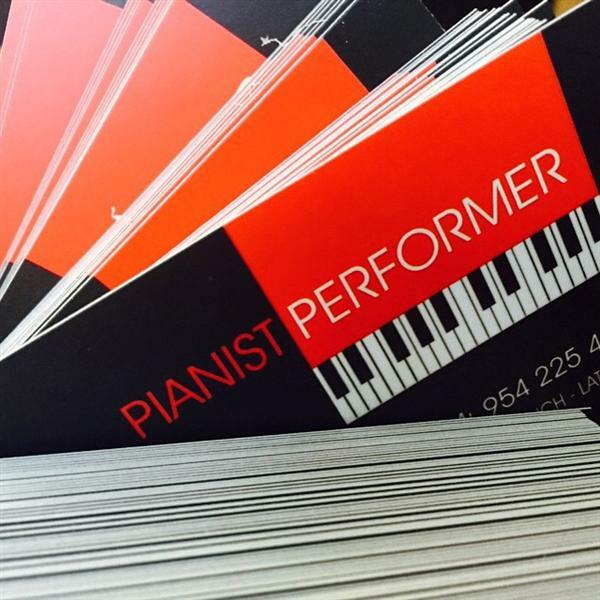 > 1 SIDE SILK PLASTIC LAMINATED Business cards 16pts. 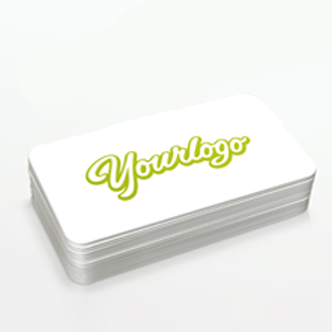 Plastic Silk Business Card improves the image of your company. 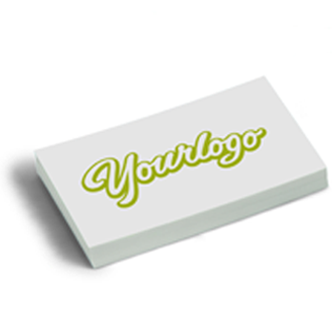 Give the needed presence to your company, use Silk Business card. 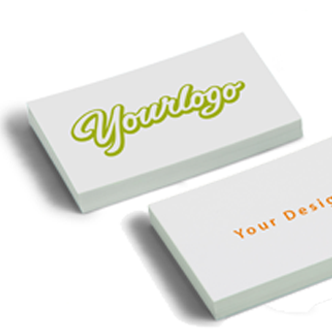 Silk Lamination Business Cards printing is a unique way to portray your business. It displays class, sophistication and style. The printed piece is laminated on both sides with a special laminate that gives a silky feel. They have a unique feel and texture that is unlike other paper printed material. Silk lamination is extremely durable making your printed material tear and water resistant. The silk texture is a laminate, not a coating and therefore can affect the color of your finished product. 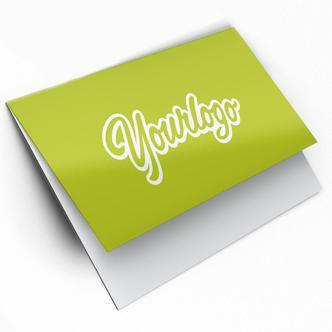 In general, the silk lamination will darken your printed material approximately front 5 to 10 percent. 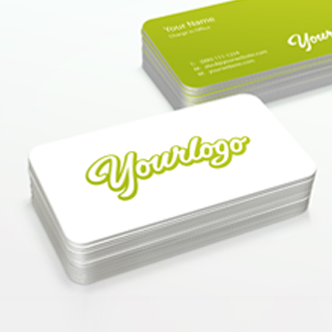 Silk Lamination Full Color Business Card Printing Advices.